Re-issue of the ultimate '60's era performance aftermarket wheel. Manufactured by the original supplier-American Racing Equipment. 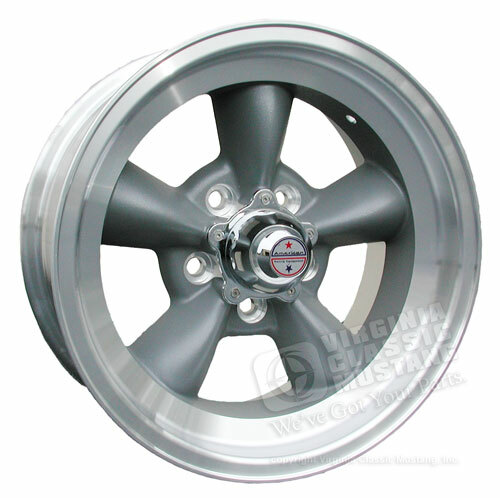 These one-piece design wheels feature a painted gray finish with machined lip.